We already told you about Google’s Pixel 2 deal for Cyber Monday, but that’s not all they are doing on the Google Store. 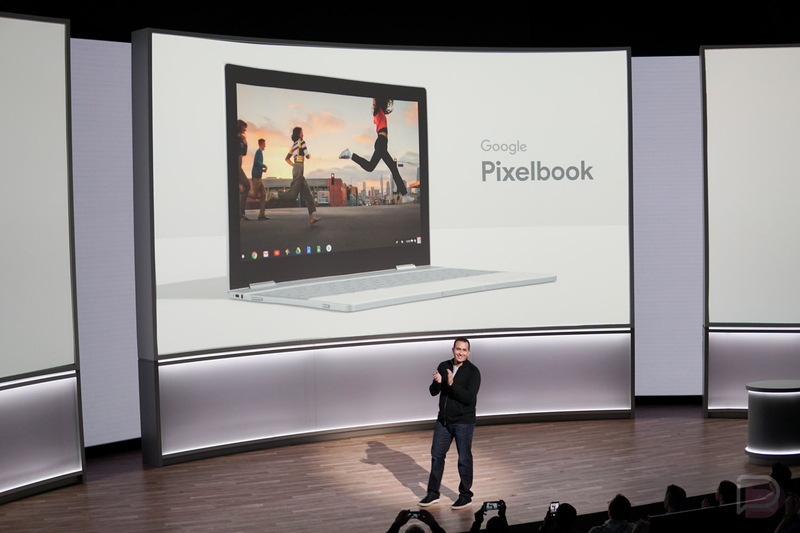 Google is also giving out free Google Home units with Pixelbook orders, plus they still have the Home, Home Mini, and Chromecasts dropped to stupid-low prices. And yep, that’s pretty much it. All of the deals can be found below.